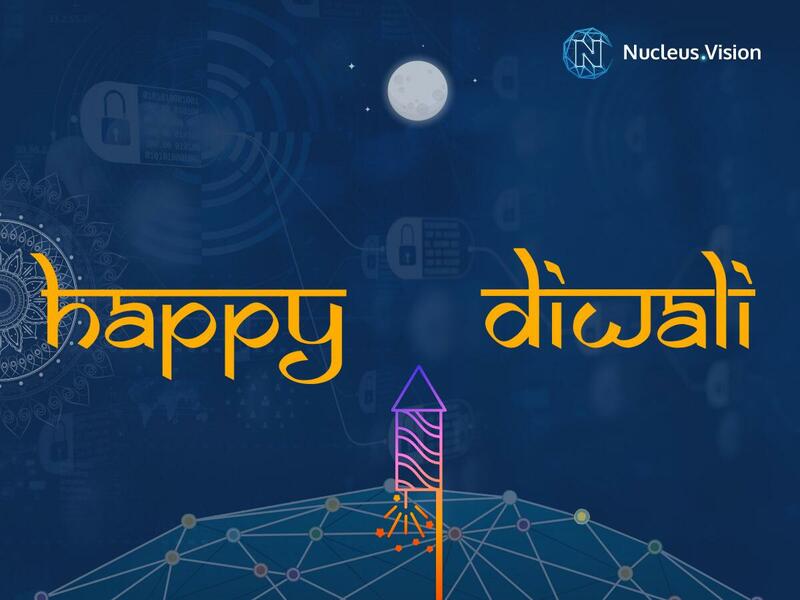 Nucleus Vision featured in NASSCOM Blockchain Report 2019 as a key player in the Indian blockchain space. Turn to pages 34, 35, 58, & 64. Thank you NASSCOM for this deep assessment. Check out all the Nucleus Vision Sensors live in Retail Stores. 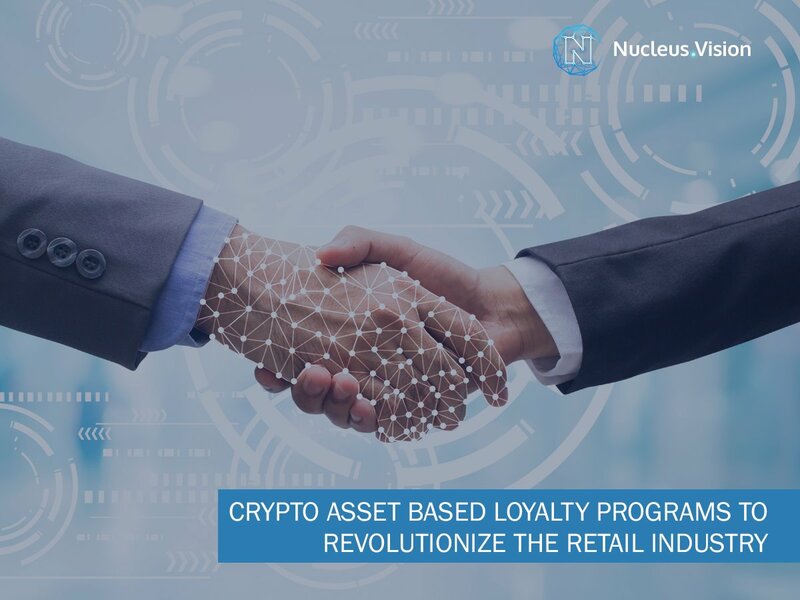 Manage your crypto portfolio easily with Cryptocurrencies.Ai platform. Check your deposit/withdrawals along with the Realized/Unrealized Profit and Loss of your coins. Top 5 Altcoins Based on Technical Analysis. Which Crypto Will Trade Higher? Damn!! These sensors are everywhere. Ncash to the moon!!! 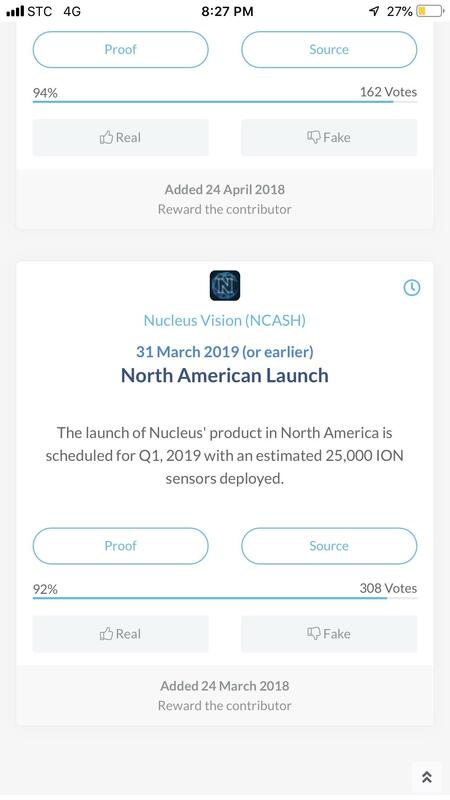 Nucleus Vision another sensor spotted!! Alert! We're noticing miscreants & imposters who are trying to create confusion & spread fake news. All our updates including meetups, community programs, partnerships, product & technology developments, and other announcements will be coming from our OFFICIAL CHANNELS only. North American Launch... happening or delayed? 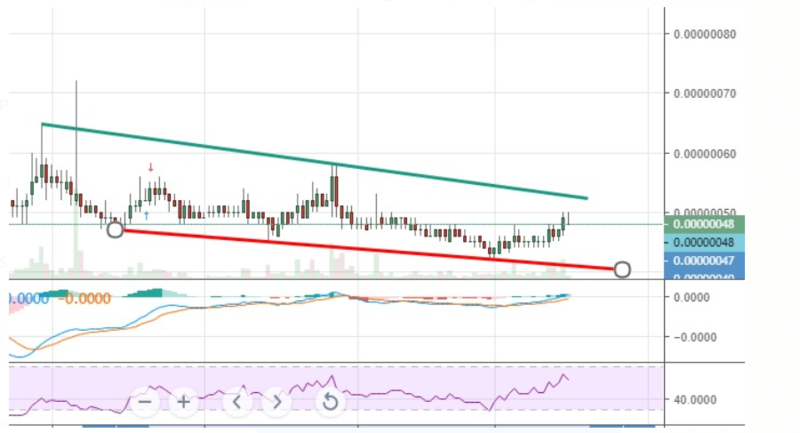 NCASH Technical Analysis 84% Target Projection. Cryptocurrencies.Ai platform offers a portfolio tracking tool where you can also view the market condition of bitcoin and other coins. A large, centralized exchange has a variety of "safeguards" and limits, much like a traditional bank; while the smaller p2p exchanges are merely a signup away and offer less regulation, but pose more danger. What's the best fit for you? 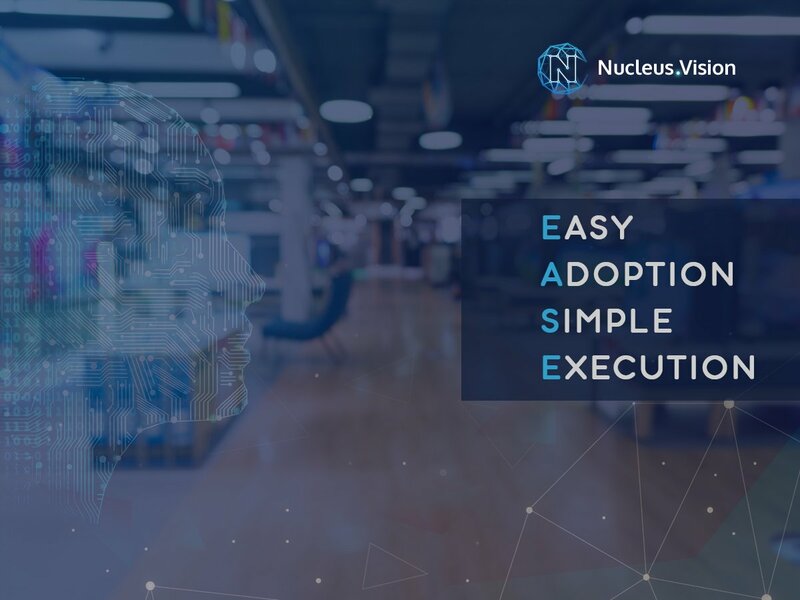 At Nucleus Vision, we're making a continuous progress and excited to share what's cooking inside. 79% of retail and consumer product companies are planning to leverage AI to gain customer intelligence.